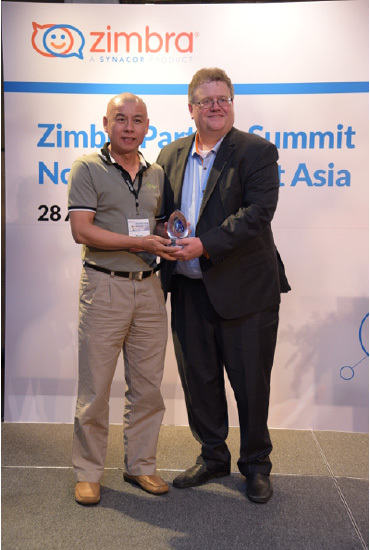 The inaugural Zimbra APxJ Partner Summit took place in Pullman Bangkok Grande Sukhumvit, Bangkok, Thailand on April 28, 2016. The summit attracted over 80 attendees from over 40 partners in the North Asia and South East Asia region. 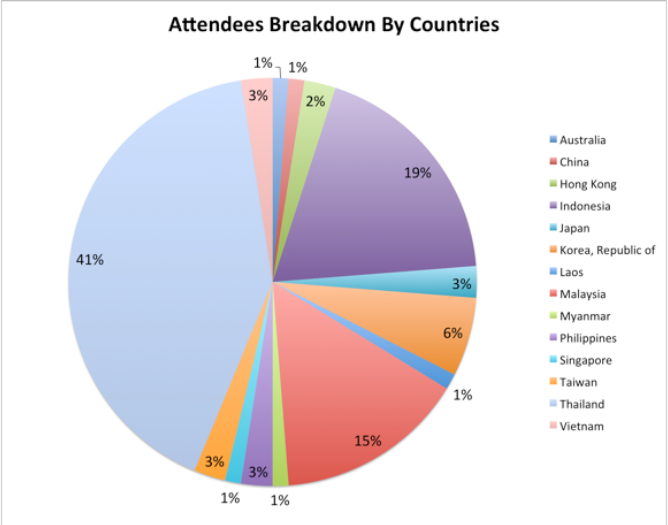 More than half of the attendees flew in to Bangkok for the summit. Below you will find key facts and highlights of the event. 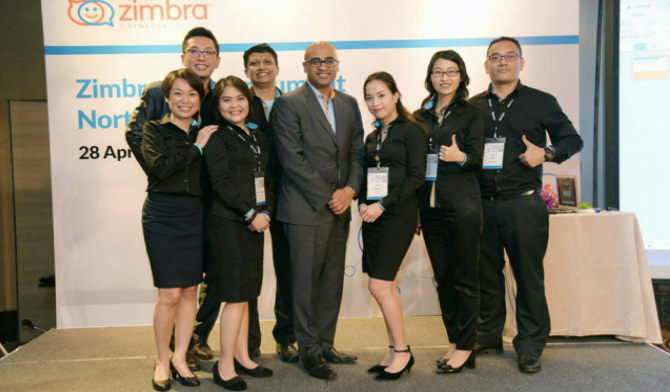 The event kick-started with Synacor CEO Himesh Bhise, Synacor EVP Brent Rhymes, Zimbra APxJ RVP Marcus Teo and Zimbra APxJ Global Pre sales Team Lead Gautam Ramachandran addressed the channel partners of Zimbra, a Synacor brand. 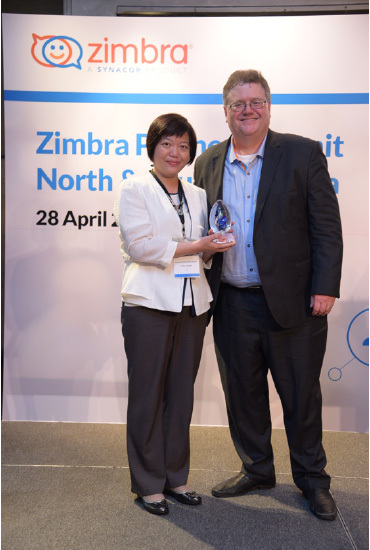 A major event highlight was Synacor’s commitment to invest in the APxJ market and Zimbra Collaboration Server. 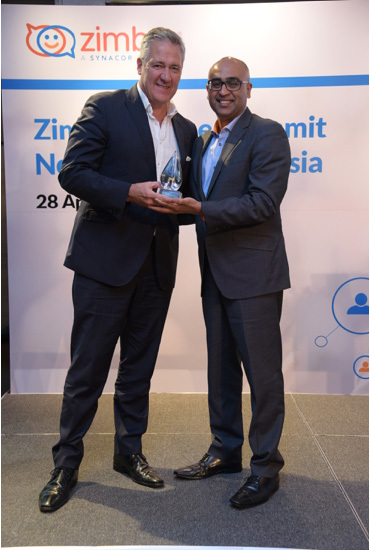 The plenary session featured Netffice24 by Hancom Inc. and Alfresco Enterprise Content Management by Skytizens Thailand. 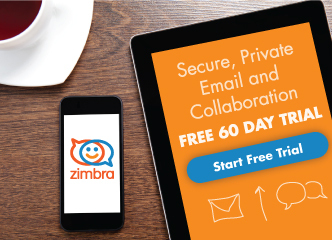 Both products are quintessential of solutions that showcase Zimbra’s extensibility. After lunch, the partner summit continued with separate breakout tracks for sales and technical audience. Each track was lead by Marcus and Gautam respectively and along with sharing sessions presented by various Zimbra partners in the APxJ region. Patara Yongvanich, Managing Director, Rhipe South East Asia sharing the macro level trends of the region and how these trends plays a key role in paradigm shift of communication in South-East Asia. Piyaret Saelee, Senior Vice President, Internet Thailand Public Company Limited shared the key success factors & challenges of As-A-Service (EAAS) for the Government of Thailand. 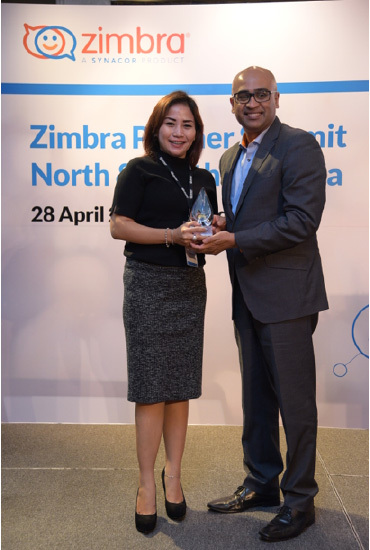 Bayu Akhmad Arifianto, Senior Sales Executive, PT Jabetto Maraya shared how they leverage Zimbra Collaboration Solutions to be one of the most successful VAR in the region. Zulkarnaen Arsi, Product Specialist, PT. Datacomm Diangraha sharing on how to migrate Microsoft Exchange Services to Zimbra Network Edition Services. Jaruwat Boonmee, Product Development and Operation Lead, MFEC sharing how Zimbra and Microsoft Exchange co-exist within same domain. Naisiew Yeak, Executive Director, My Directory sharing his invaluable experiences on Zimbra deployment best practices. 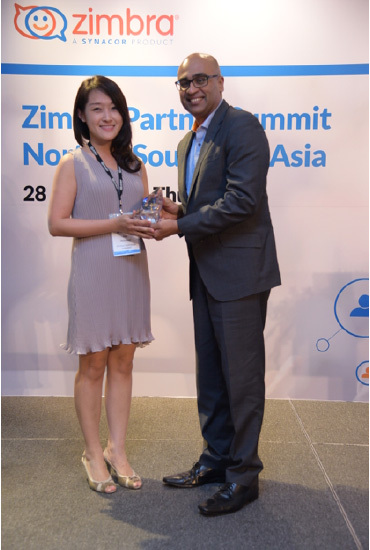 The partner summit ended on a high note with a Partner Appreciation Dinner during which awards were given out to deserving partners in recognition of their respective contribution towards the growth of the Zimbra business in the APxJ region. The summit provided a great opportunity to network and I also got to spend quality time with Zimbra’s Executive Team. Special thank you to our valuable customers and partners who attended—We are deeply honored by your presence. And special mention to Himesh Bhise and Brent Rhymes, whose attendance brought an extra spark to the event. Thank you to SUPER APxJ team – Marcus Teo, Gautam Ramachandran, Ivy Lee, Fitria Anggraini, Eput Esau, Yuppie Nguyen – for making this event a success!